A series of workbooks and textbooks designed to teach Arabic for English speaking children. Students must have prior exposure to the Arabic letters, sounds and writing system. These popular books concentrate on the four basic skills of reading, writing, listening and speaking. They are written in Arabic with practical English guidelines. 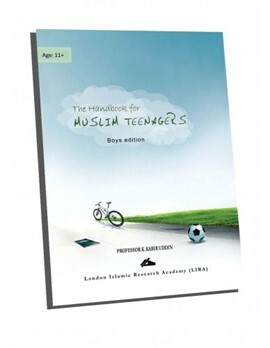 Themes and lessons focus strongly on Islam and the Qur'an. They are colorful, child appealing and successful books. Choose part from drop down list below.